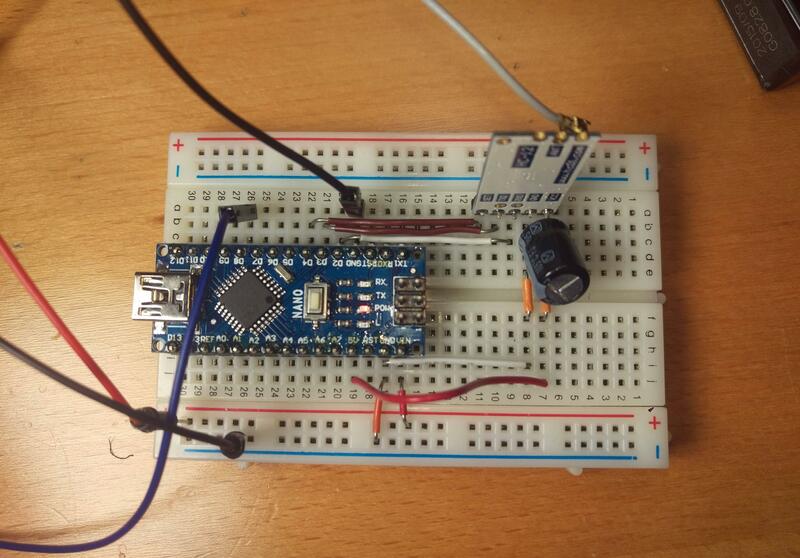 I need that the buzzer emits a noise when Arduino receives specific string from HC-12. Everything work as expected but I have a strange problem that I can't fix. During the data receiving phase, I hear a strange noise sound from the buzzer. Is something like the good old modem sound. Seem an interference or similar but is something different because I move the buzzer to 20 cm away from my board and the problem still exists. Probably is some kind of error on my Arduino code or in my wiring, the sound can be heard before the warningTone() (that you can see inside the code) function that is the call that emits the correct sound. Even 100 time for same transmission (data come from an HC-SR501 with is trigger set to repeatable, the problem exists also with trigger set as "single trigger mode"), but I need to sound the speaker only once per event, if the event is repeated after 10 seconds then I need to sound again. How can I solve this problem? I already reach my target because the sound is loud and clear when produced.. but I want to understand what cause the strange sound for my own knowledge. Also, I update the firmware with the changes suggested. Not the answer you're looking for? 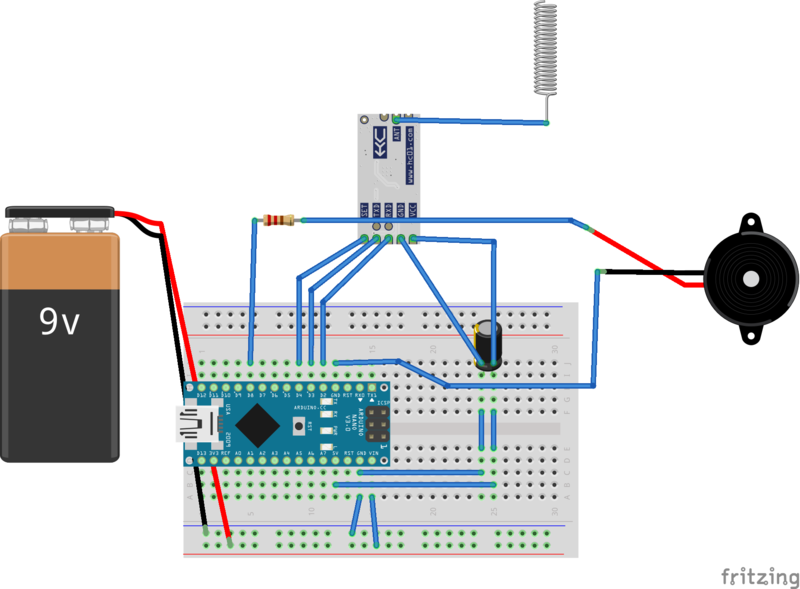 Browse other questions tagged arduino noise radio piezo-buzzer code-review or ask your own question.